Quite often, amperes alone are thought to be an accurate measurement of kilowatts (kW), which is then used to calculate full-load specific power (m3/min/kW) or to estimate flow (m3/min) of an air compressor. This is incorrect! If you measure only amperes, you cannot know the power factor and the imbalances between the three phases. This will lead to errors of 10 to 30 percent. It's also very difficult to accurately use this estimated kW to calculate the percent of full load in the capacity-control cycle. 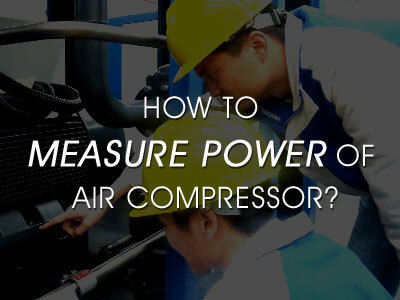 These complex calculations can only be done using short-term data as the condition of the air compressor and its controls vary with time.